The Joy Of Giving has been consistent this season for Chang. 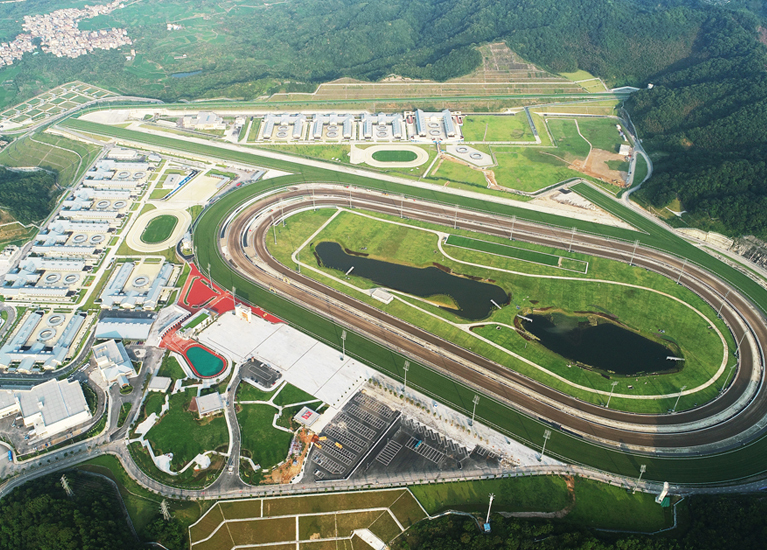 A new era will dawn in China’s long and fascinating relationship with horseracing when the Hong Kong Jockey Club stages its first fully-operational race fixture at Conghua Racecourse on Saturday, 23 March. The event is being held in collaboration with Conghua District Government. 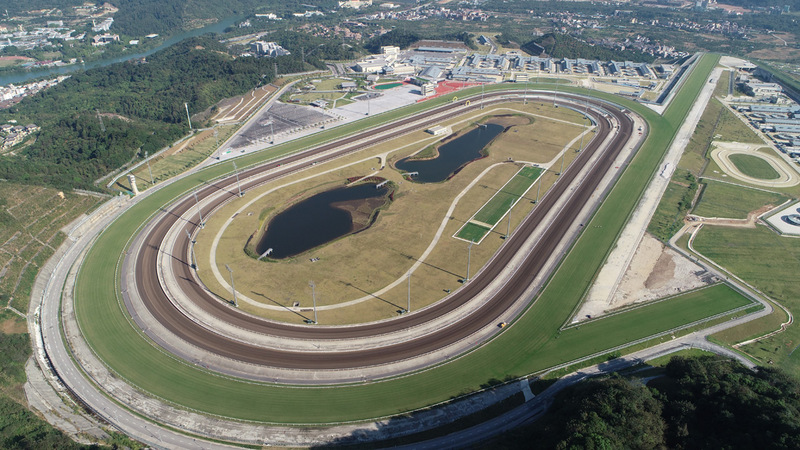 The training and racing facility about 200km north of the Club’s longstanding training centre at Sha Tin, will stage five contests on what will be the first race meeting in the Mainland under the Jockey Club’s jurisdiction. 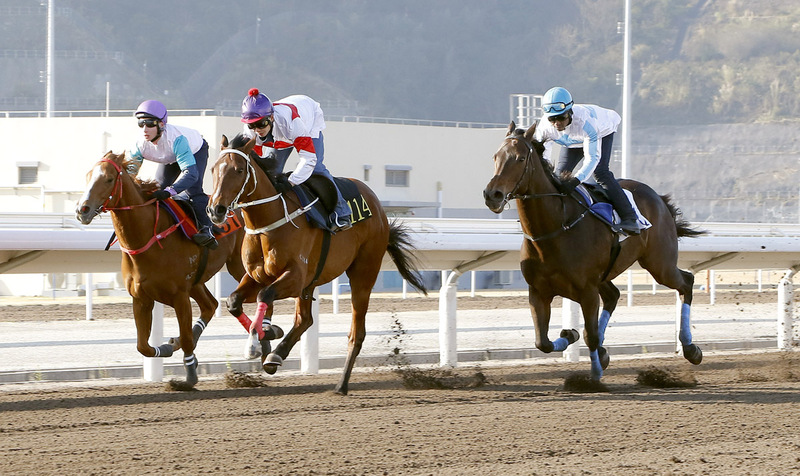 Sixteen of Hong Kong’s 21 trainers have entered horses including Michael Chang, who is looking to get his name in the record books with a victory or two at the historic event. 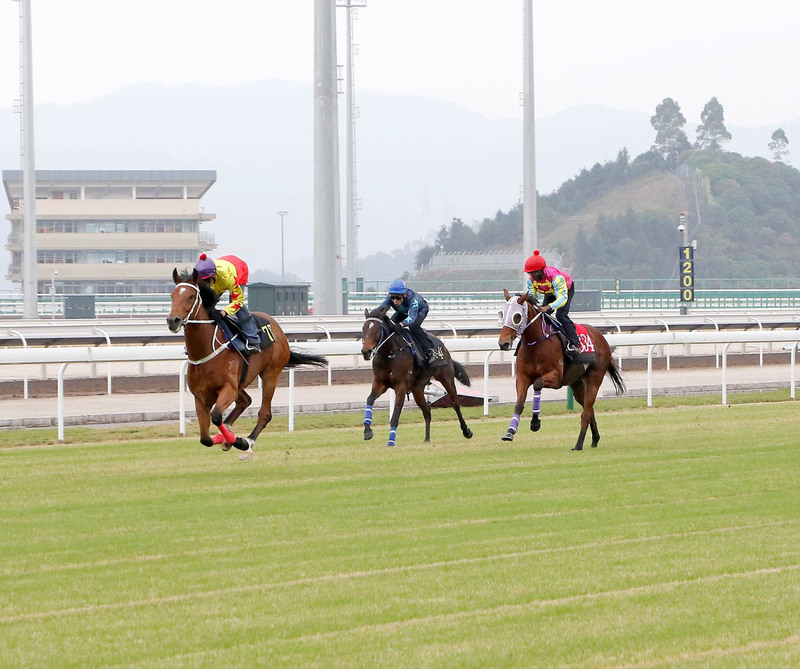 He will saddle this season’s two-time winner The Joy Of Giving and last start victor Happy Rocky in the 10-runner finale, the HK$920,000 Class 4 Conghua Cup Handicap (2200m). 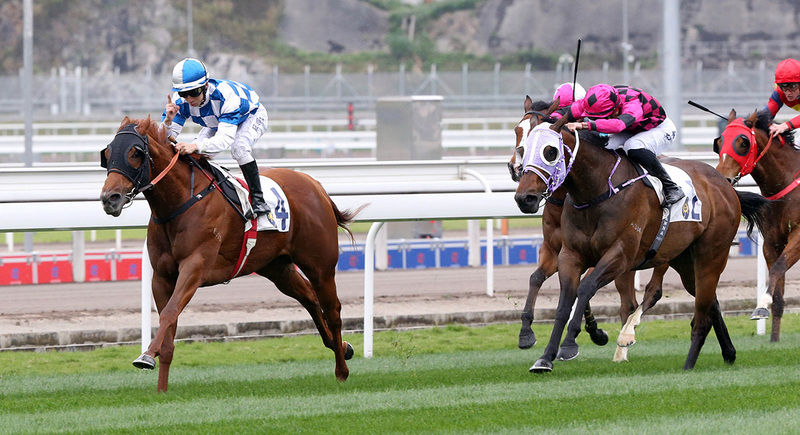 “The Joy Of Giving and Happy Rocky are both going well and the 2200 metres is the right distance for both horses. I expect them to run well,” Chang said. 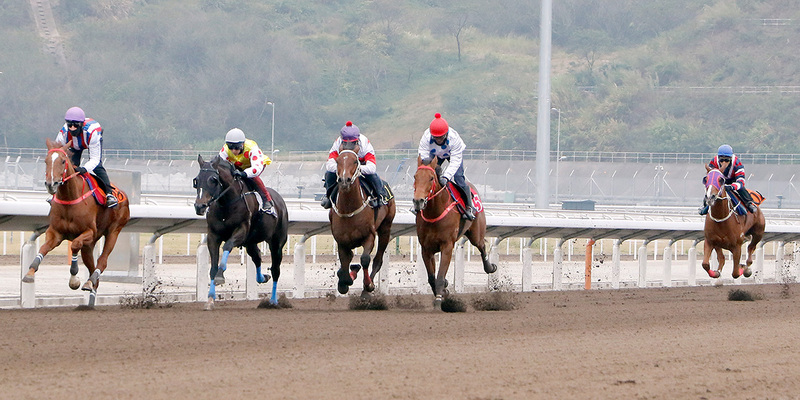 Michael Chang will saddle three runners at the historic Conghua fixture. 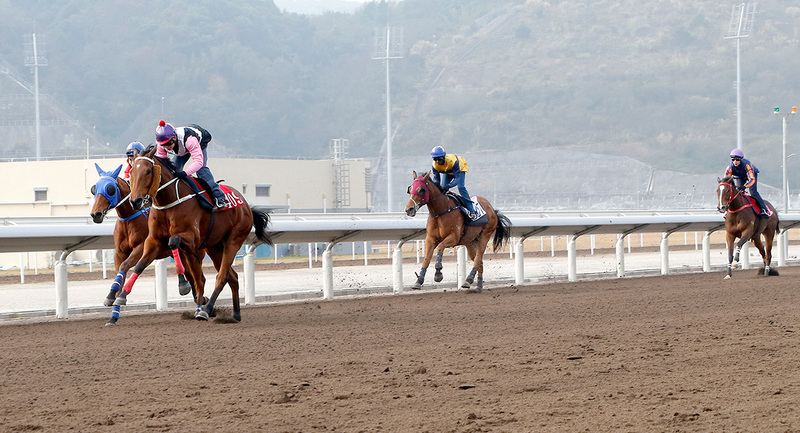 Chang is not one of the initial dual-site trainers, licensed to train their strings out of both Sha Tin and Conghua. 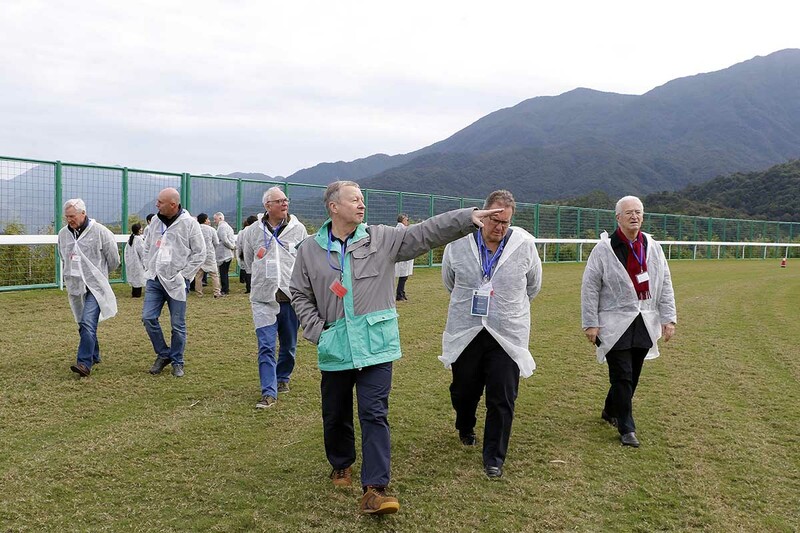 The handler, though, is no stranger to being part of history-making events: He is the only Hong Kong trainer to saddle a winner in the USA, thanks to Rich Tapestry’s ground-breaking victory in the 2014 G1 Santa Anita Sprint Championship. 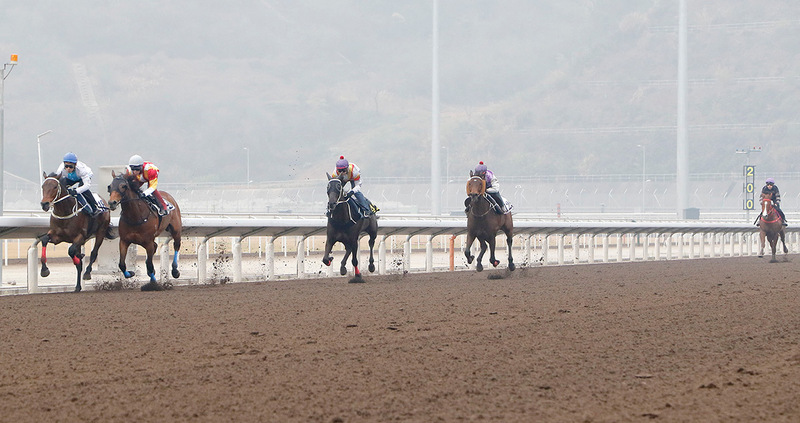 He has no qualms about sending his horses to Conghua for the first time. 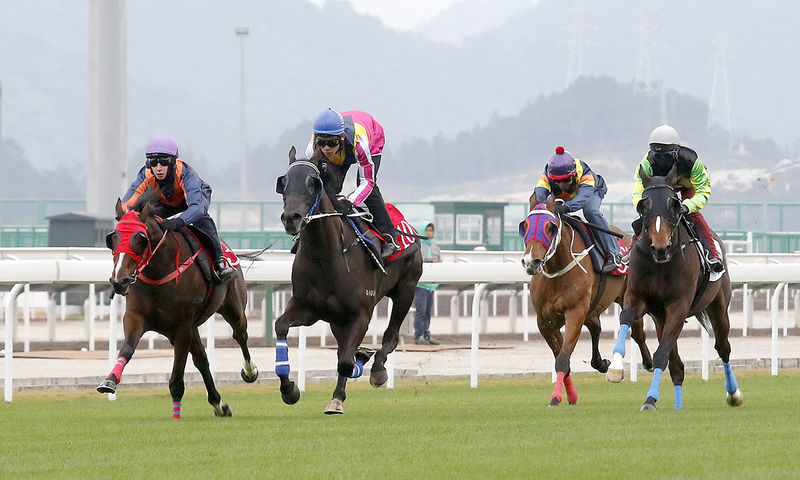 “It looks like it is a big track and both my horses are straightforward so I don’t think it will cause them any problems at all,” he said. 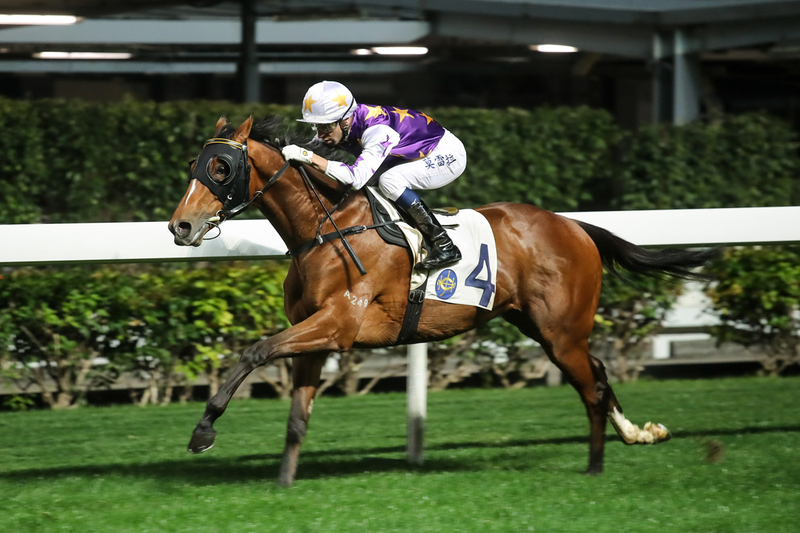 Chang will also saddle Shining Bright in the in the afternoon’s second event, the HK$690,000 Class 5 Greater Bay Area Cup Handicap (1800m). 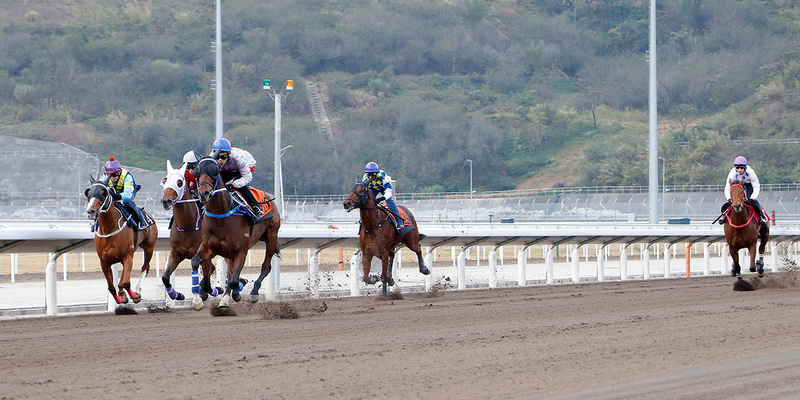 Umberto Rispoli will partner the four-year-old who in seven starts has not bettered his debut seventh place finish. As a result, the bay has dropped 18 points to a handicap mark of 34, but did seem to show some spark in a recent barrier trial when second past the post behind Class 2 galloper Time To Celebrate. 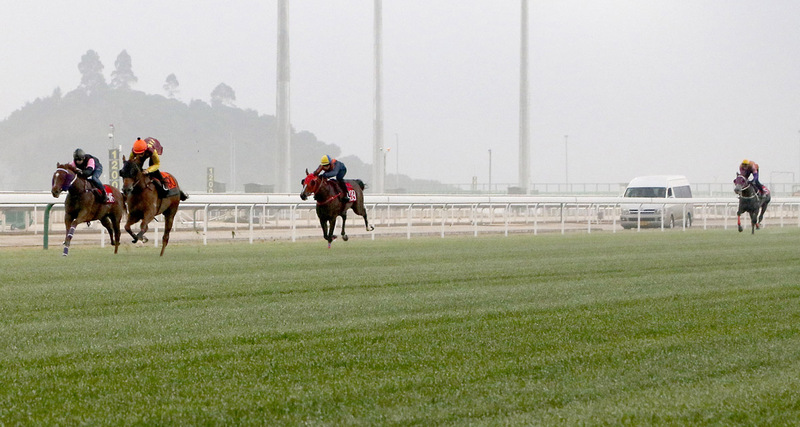 Shining Bright trialled well in preparation for his Conghua assignment. 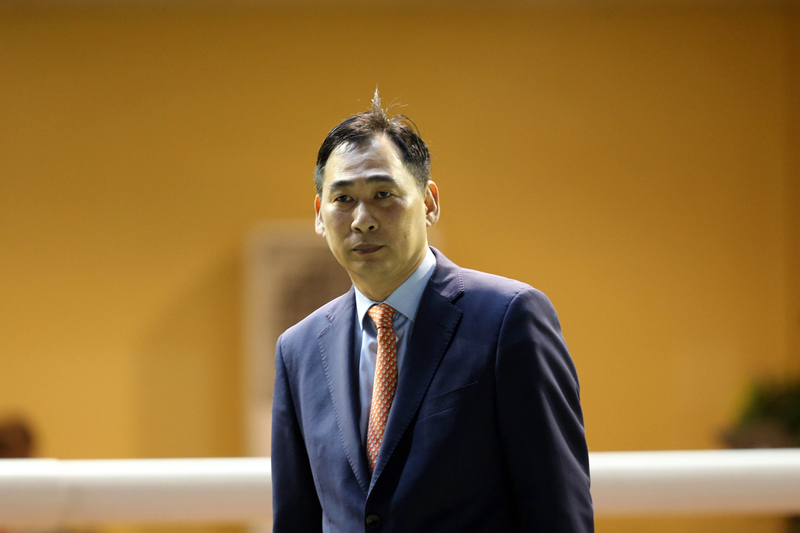 Chang has had to use all of his skills and experience as a trainer to eke out the wins in recent seasons. 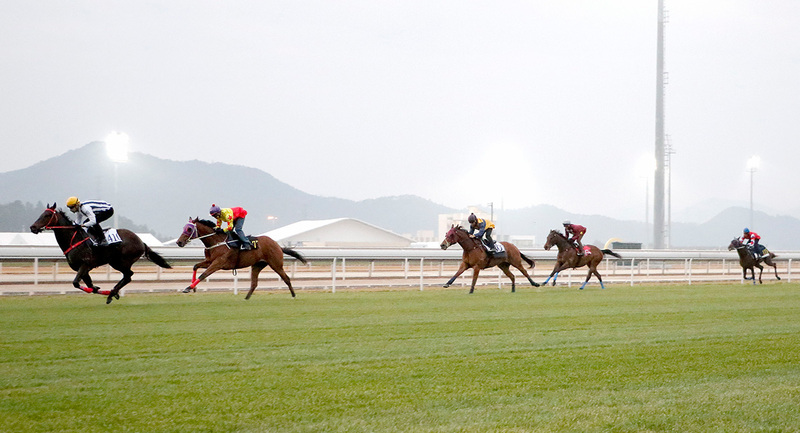 Last season’s tally of 16 matched the Jockey Club’s minimum benchmark performance figure. This season he has nine wins on the board but is not concerned about the criteria. “There’s no pressure,” he said. “I just keep doing what I need to. 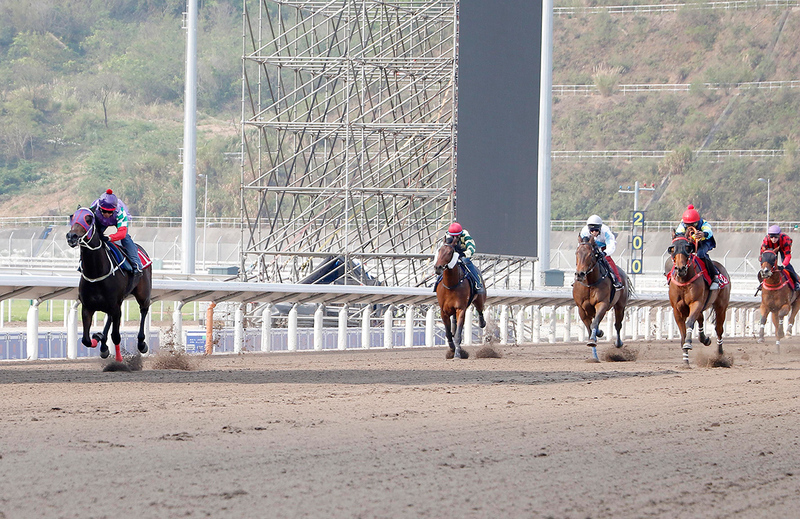 The horses have performed well, it’s just the handicap is tough. 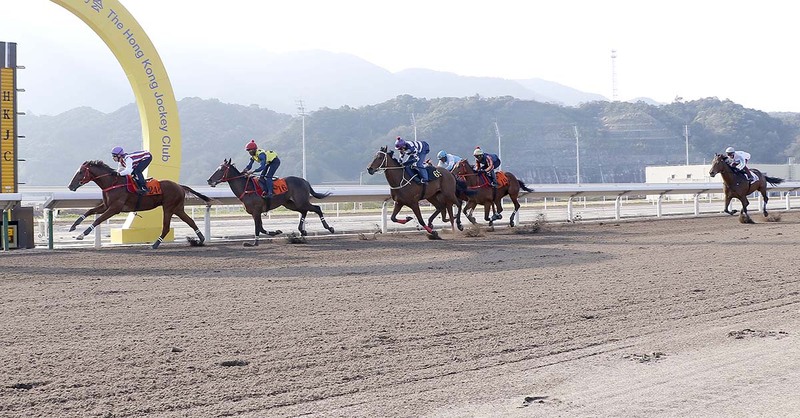 It’s about getting the horses in good condition to show their best form; if they’re at a mark where they are able to win the race, if they get the right draw and get the luck, then they can win. I’ve had 17 seconds! 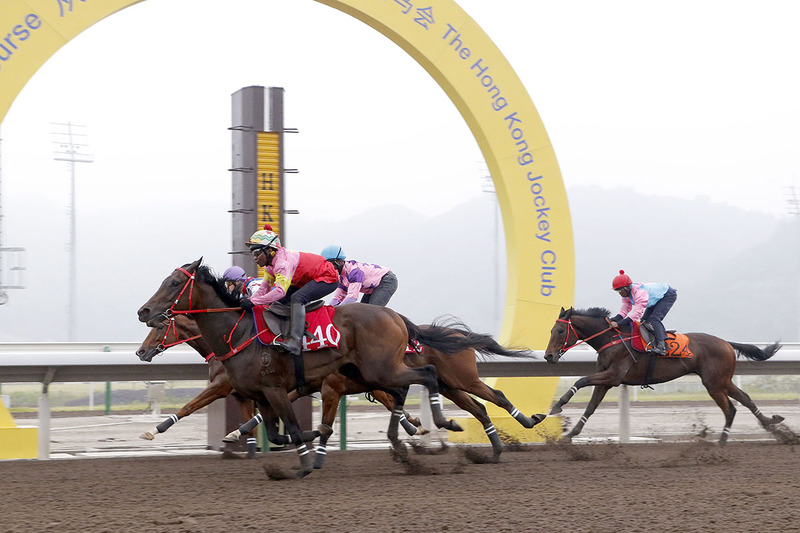 Saturday’s Conghua fixture starts at 2.30pm with the HK$2 million Hong Kong Jockey Club Trophy (1800m), a race restricted to graduates of the Hong Kong International Sale.